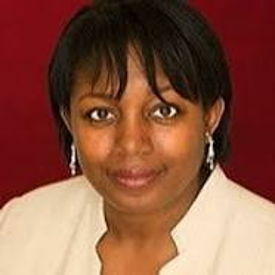 Malorie Blackman is an award-winning British writer. Her first novel, Not So Stupid! : Incredible Short Stories, was published in 1990 and she has since written many novels and short stories for young adults and children. Her dystopian series, Noughts & Crosses, has won several awards and been adapted for stage, television, and radio.